Empowering others begins by being passionate about what we do and it gets ignited by a change in positive attitudes and beliefs. With passion, empowerment continues by the deliberate and conscious act of transformation. Transformation could be as simple as the language we choose to use and in the goals we set. Having a grateful attitude versus having an attitude of “expectation” could also yield very surprising life changing results for people. Inspiring others, demonstrating love, inciting positive change or transformation, making a difference, having fun, being authentic, being honest, are all examples of having a grateful and positive attitude toward anyone in your team. Welcome to our Elite Dental Hygiene Cyber Nook! 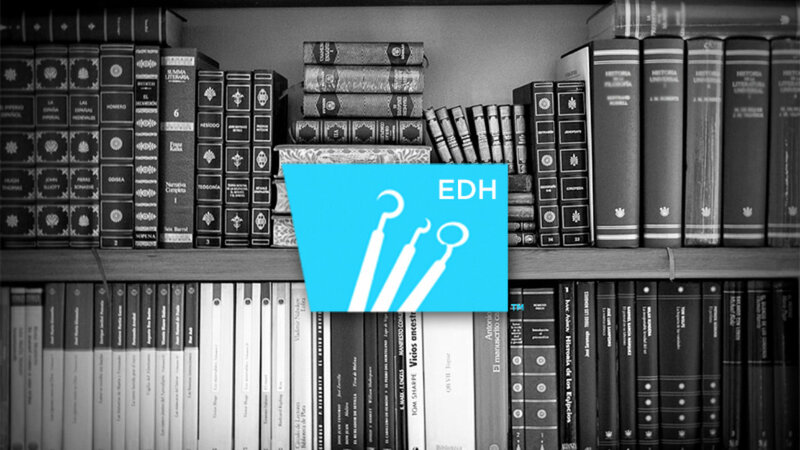 Elite Dental Hygiene, (EDH) is a meeting point for the entire dental team who aspire to be the cream of the crop. With that in mind, we have programs, services, and coaches who ARE the cream of the crop and who are able to mentor any dental practice to elevating their quality of care while maximizing profitability. The notion of being profitable at the expense of cutting corners on quality is unsustainable when you partner with EDH. This website is a great resource for all our prospective and existing clients. 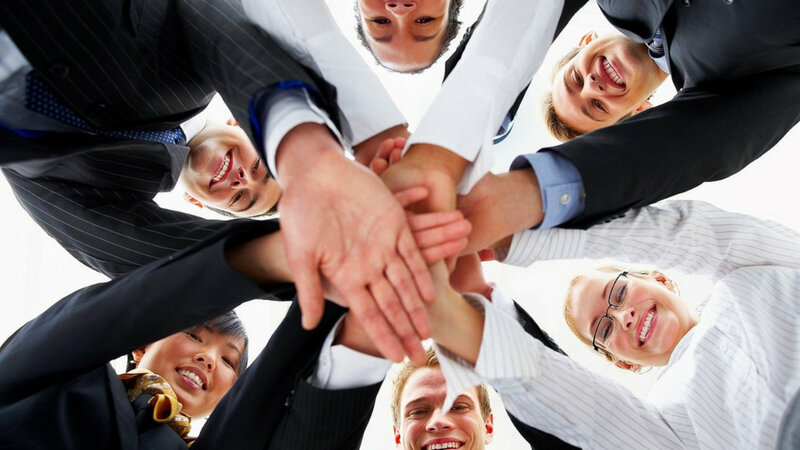 Our experienced coaches are ecstatic to the thought of working with and for you and your team. We are committed to excellence and are results driven.